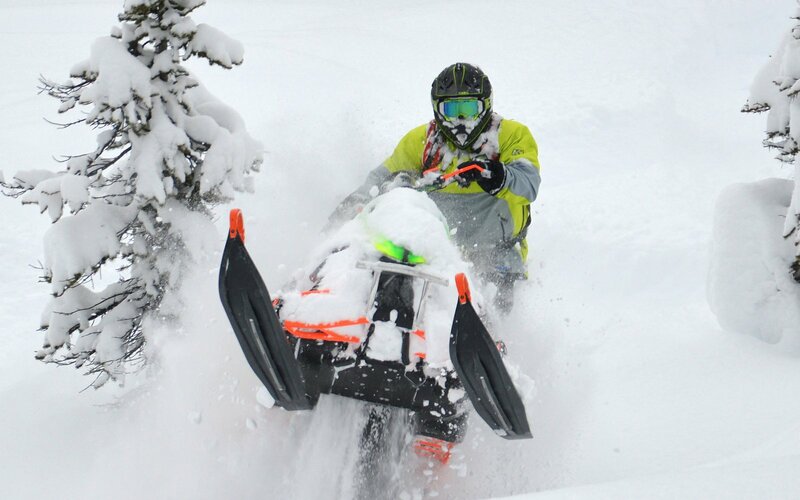 "Rozzy" has been a friend of Thunderstruck's for years and has actually rode sleds with us for years. Now, he is a huge part of Thunderstruck! 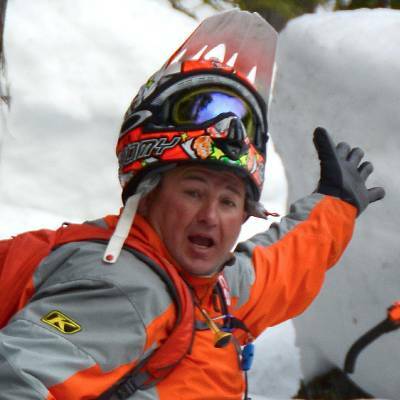 A technical rider who loves his MCX turbos and Yamahas, Rozzy also loves to climb and get his adrenaline going in the steep trees!